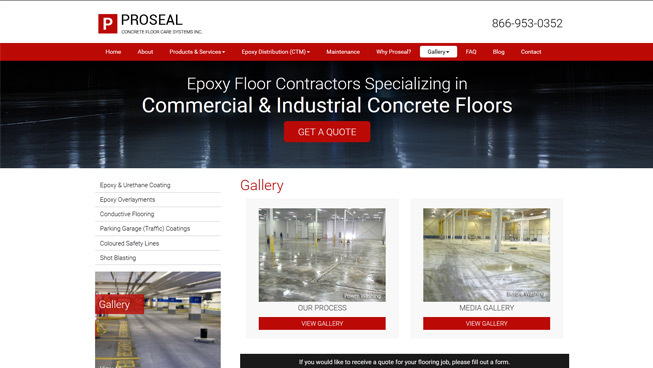 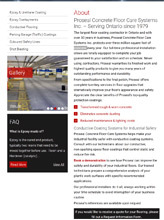 TechWyse designed Proseal Flooring’s site from the ground up. 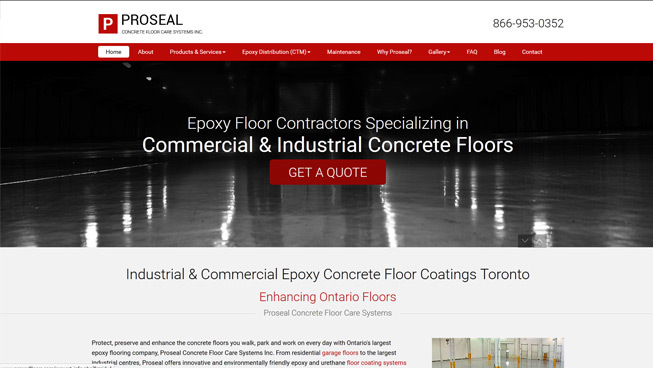 We optimized this client’s site for SEO, and ensured it was responsive across all devices in order to create the best possible user experience. 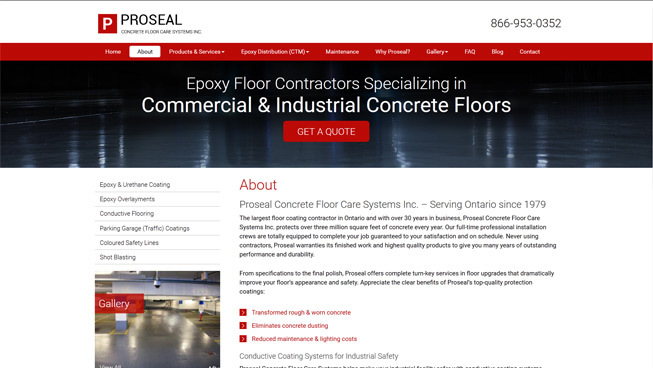 To improve Proseal Flooring’s local search presence, we created, verified and optimized their Google My Business (GMB) listing. 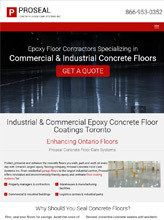 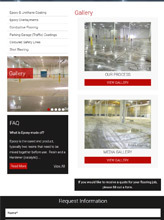 Overall, this client was able to establish themselves as leaders in the epoxy flooring market.